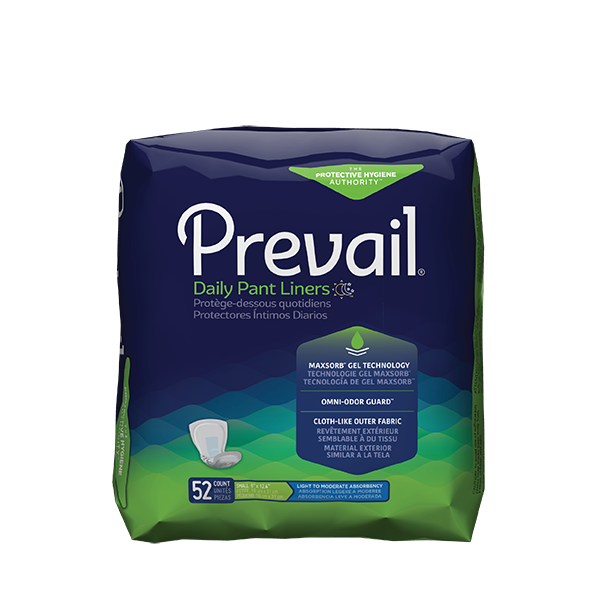 Small, 6 x 13.5 Inch - Light to Moderate Absorbency - Case of 208 - SHIPS FREE! 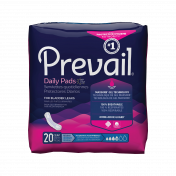 Large Plus, 13 x 28 Inch - Moderate Absorbency - Case of 96 - SHIPS FREE! 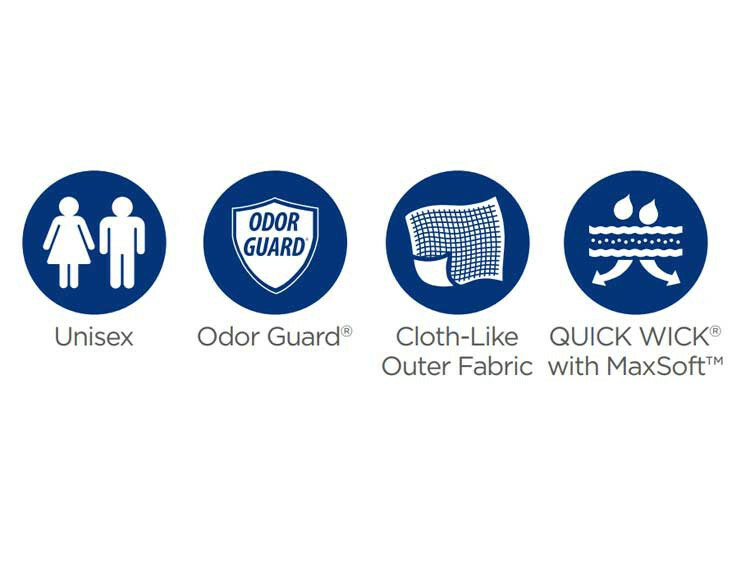 Extended Use, 13 x 28 Inch - Maximum Absorbency - Case of 96 - SHIPS FREE! 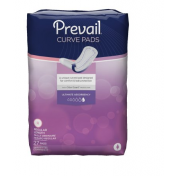 Prevail Pant Liners, manufactured by First Quality, feature a body-shaped contour, making these Prevail Pant Liners more effective than other liners. 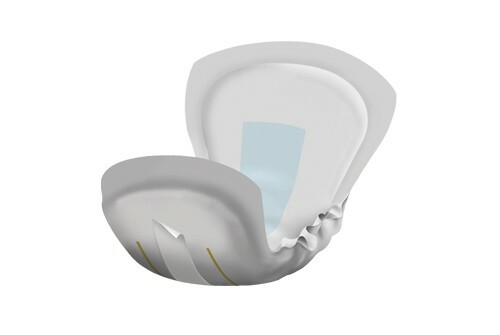 The contoured shape is ideal for creating a target acquisition zone in the center. Prevail Pant Liners have a cloth-like exterior, so that they are discreet when the wearer is walking. 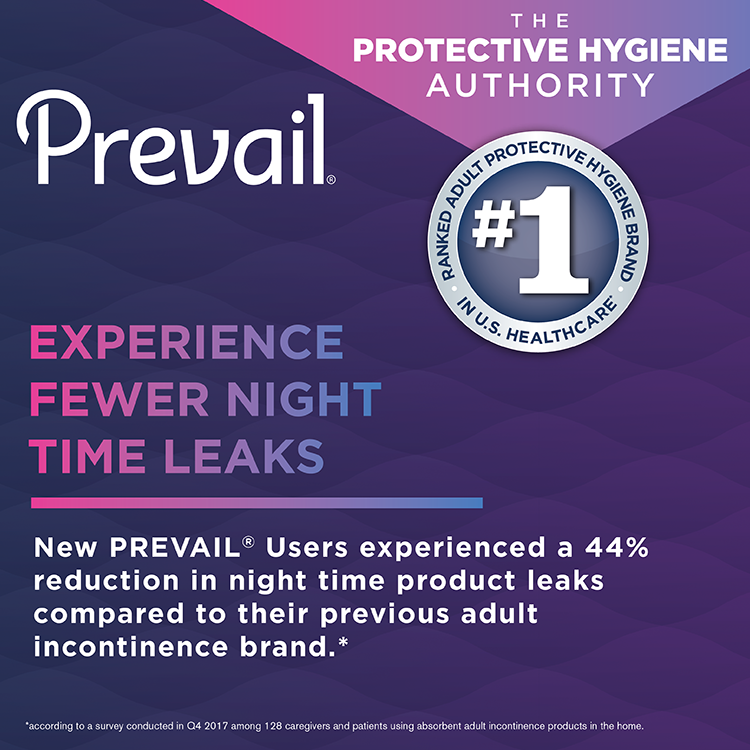 The back-side of this Prevail incontinence pad features a full-length adhesive strip, allowing these to stay securely in place for as long as they are needed. 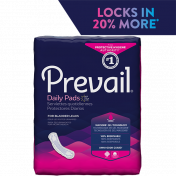 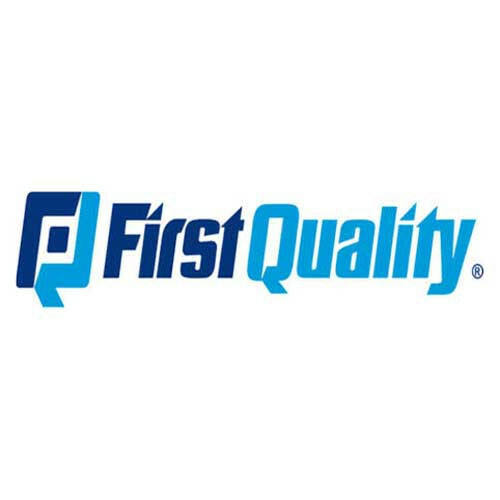 This product is excellent and works extremely well. 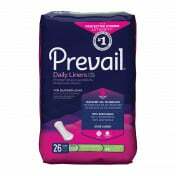 It has tremendous absorbency and has changed my mom's life and given her much more freedom after her stroke. 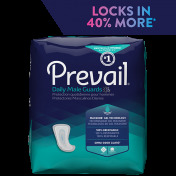 This product works well at night, therefore no need for middle of the night changes.